Do you often feel stressed, tense, or even anxious? Would you like to live a healthier and happier life instead? 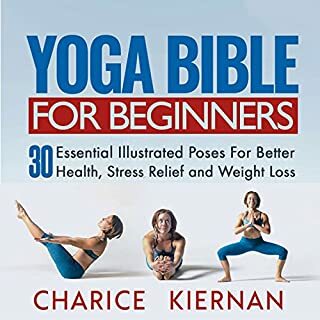 Then you have come to the right place: The Yoga Bible for Beginners will allow you to reconnect with your deepest self again, so you can experience deep joy, contentment, and inner peace. Learn why successful people like Beyonce, Ryan Gosling, and Arianna Huffington all practice yoga! Yoga can help restore balance between body and mind. For example, one study showed that yoga can normalize levels of the stress hormone cortisol. Thanks to this yoga audiobook. I can do it at the comfort of my home. This is a cheaper and convenient way to heal your mind and body with yoga. Good information! Though most of them are basic stuffs, I did learned a great deal of info. New second edition: completely updated! 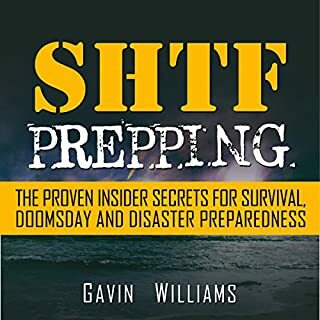 Are you prepared for when disaster strikes? Would you know what to do to save, protect, and feed your family? We live in uncertain times. In recent years, natural disasters have killed thousands of people and left many more people homeless and injured. We barely survived a financial crisis, and terrorist attacks are more prevalent than ever. Would you be able to survive if a disaster or catastrophe changed the world as you know it? 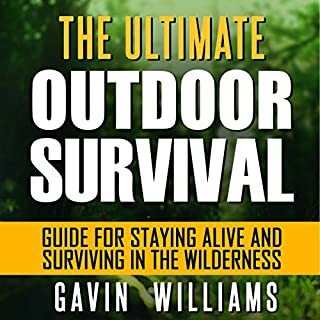 Absolutely a great guide book! Solid advice for the beginner. Easy to understand, yet very thorough. Just full of actionable information. Williams definitely knows his stuff. 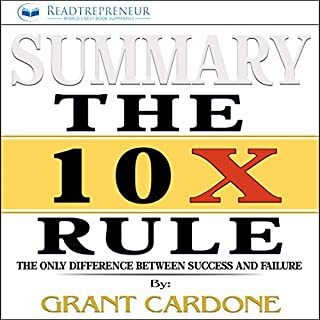 Excellent highlighting of Grant Cardone’s major key points in his actual book. 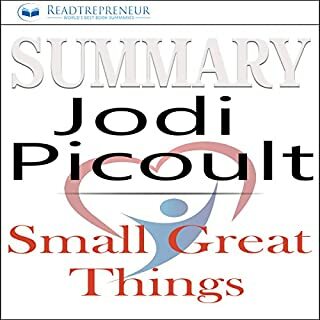 I just adore how Readtrepreneur publishing has simplified everything and made them more substantial. Picoult sure knows how to tell a great story. while this is not the original book, the publisher did an excellent job in summarizing the events. 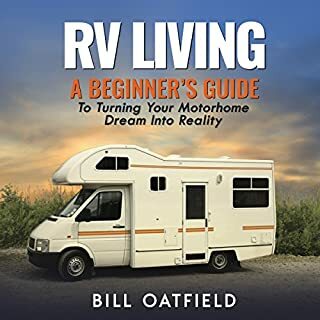 Quite a conclusive RV living guide material. 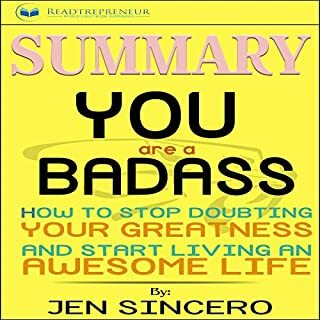 The related quotes in each chapter made this audio book more interesting. Aside from this, it’s substantial and has a twist of humor. Thus, it’s worth the read. 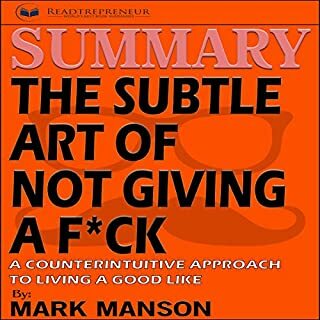 Not sure why I got the audio book in the first place. Out of desperation, maybe? But then the book turns out to be perceptive and it was heartfelt. Isn’t it great to know that we can achieve the success that we want just by applying the laws of attraction? Aside from that, the author has suggested good tips that we can combine with it. Yep! Captivating- it is! 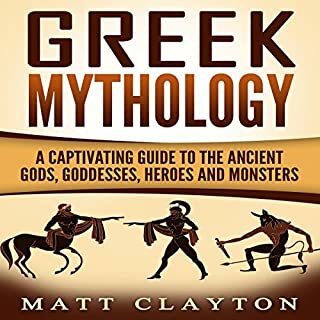 I always have this thing for gods and goddesses, thus I really didn’t mind the almost two hours of listening to this audio book. 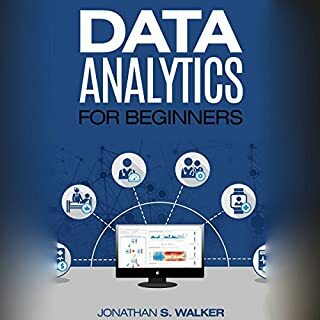 While I was on a trip, I was able to listen to this data analytics for beginners. One of my 2017 goals is to acquire even just some of the data analyst skills. I’m satisfied with this. It has walked me from the basics to moderate lessons and them coming from a pro, I believe I’ll be able to master them in a jiffy. This book got me thinking. I found the discussion on Illusion of happiness versus real happiness really worthwhile. Oftentimes, I’m guilty of trying myself to be happy by shopping or travelling or even drinking. This book got me thinking. Finding solutions to our struggles is the first step in finding joy.